Dimension Approximately 15 cm tall x 9 cm wide x 7.5 cm deep. 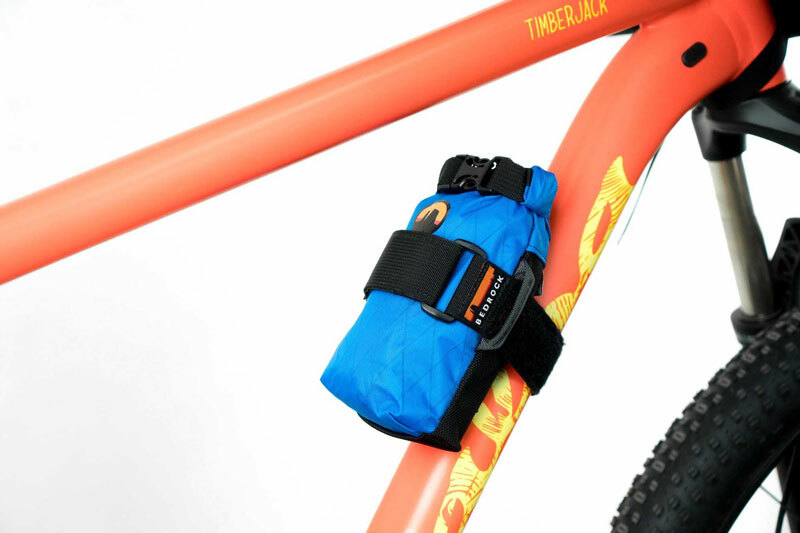 Carry repair essentials, snacks, or other small items in our Sinbad Stash Pack. 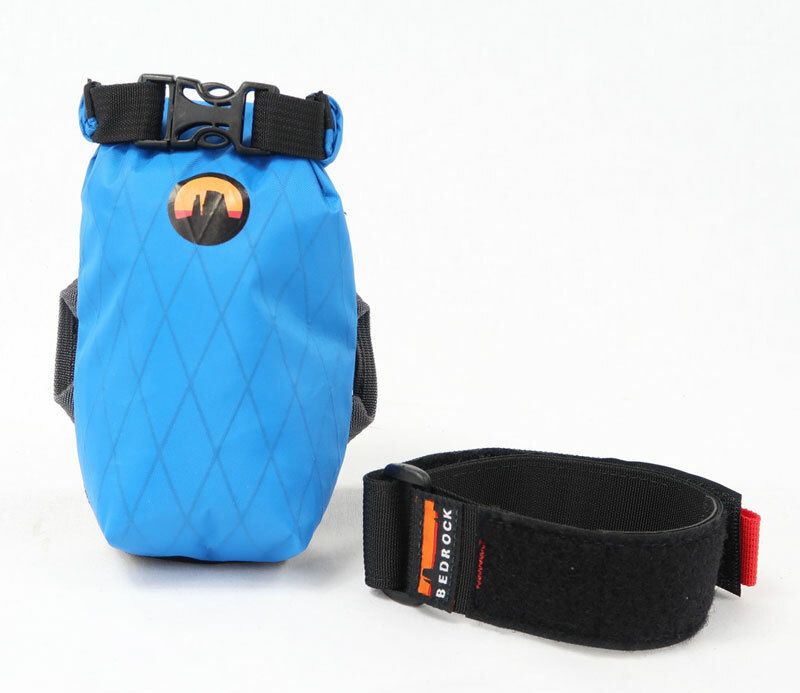 Straps almost anywhere on your bike and folds flat when not in use! ¤ Mount almost anywhere on your frame - works on saddle rails too, perfect for dropper posts! Fill the Sinbad with whatever you like, and roll the top down until the contents are firmly compressed (at least twice). Clip the buckle on the roll. Thread the strap through the loops on the bag sides, logo facing out. Place the bag anywhere on your bike frame it will fit - keep in mind that clearances can change with suspension or dropper post movement! Use the strap to secure the bag to the frame - pass the strap through its own buckle, pull tight, and secure the Velcro. If empty, you can still keep the Sinbad on your Bike.